New Delhi : Former US President Barack Obama on Friday said he told Prime Minister Narendra Modi that India must not be split on sectarian lines and emphasised how the country must cherish the fact that Muslims here identify themselves as Indians. "A country shouldn't be divided on sectarian lines and that is something I have told Prime Minister Modi in person as well as to people in America," Obama said at the Hindustan Times Leadership Summit. "...People see the differences between each other much too vividly and miss the commonalities. Commonalities are always based on gender and we need to focus on that," Obama said. Asked how Modi responded to his message on religious tolerance, Obama dodged a straight reply, saying his goal was not to disclose his private conversations. But he said India's majority community and government needed to cherish the fact that minorities, particularly Muslims, in India identify themselves as part of the Indian society. 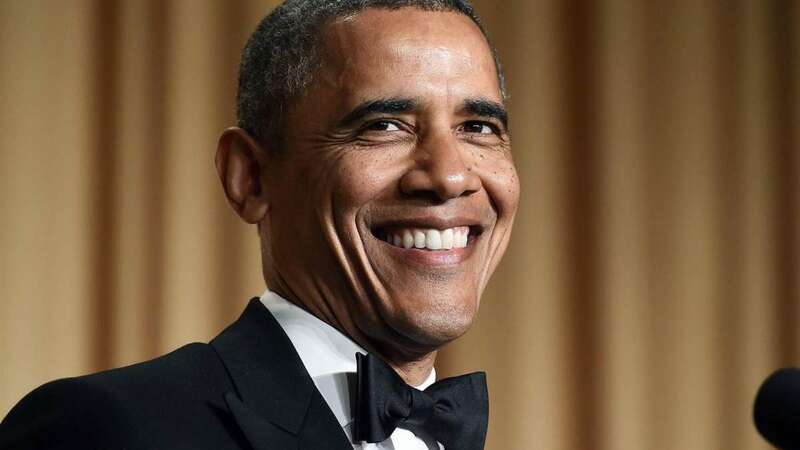 "For a country like India where there is a Muslim population that is successful, integrated and considers itself as Indian, which is not the case in some other countries, this should be nourished and cultivated," Obama said. He said in a democracy the most important office was not the office of the President or Prime Minister but the office of the citizen who needed to question themselves about which ideology they encourage by supporting a particular politician. "When you see a politician doing something questionable, ask yourself 'Am I supporting this?' Politicians are like mirrors which reflect the community's view. If communities across India are saying they won't fall prey to division, then it will strengthen the hand of politicians who feel that way."